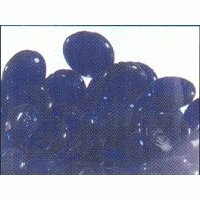 Cobalt Blue Glass Nuggets / Medium / 1 lb. 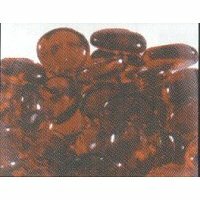 Red Glass Nuggets / Medium / 1 lb. 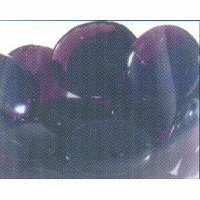 Burgandy Glass Nuggets / Medium / 1 lb. 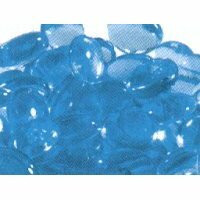 Cobalt Blue Glass Nuggets / Large / 1 lb. 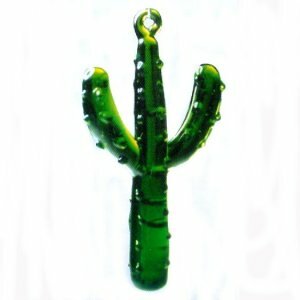 Red Glass Nuggets / Jumbo / 1 lb. 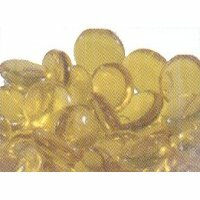 Notify me of updates to Yellow Glass Nuggets / Jumbo / 1 lb.